They say it takes a village to raise a child, and the same can be said about building an awesome biking community. 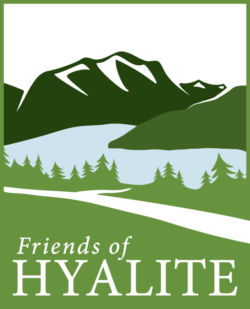 There are a lot of excellent groups and events in the Bozeman area that play key roles in making ours what it is. 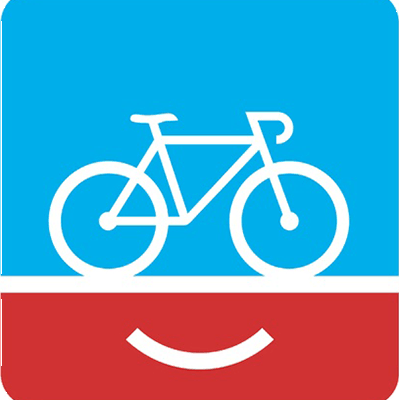 These groups are doing a great job fostering the biking community and we’re glad to support them. Don’t be surprised if you run into some of the Owenhouse crew at upcoming meetings or events; we hope to see you there! 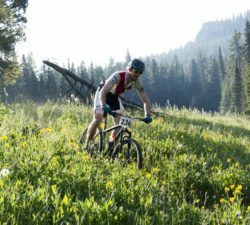 Slated for the third Saturday in July each year, this race is the only race of its kind in the Bozeman area and Owenhouse has been making it happen since 2014. 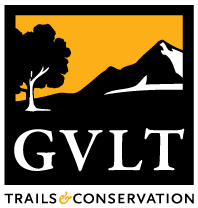 The course is 40+ miles with approximately 6,000 feet of climbing, and includes some of the most exciting and remote trails in the Gallatin National Forest. Learn more through the Mystic website or Facebook page. 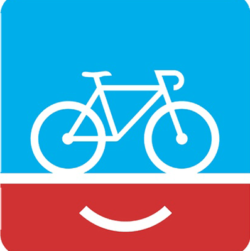 This nonprofit cycling program has been designed to help kids develop their bike skills, confidence, and a lifelong passion for cycling. 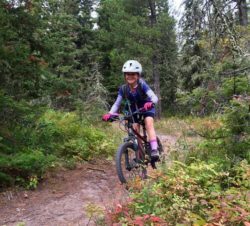 They put an emphasis on mountain bike skills, trail etiquette, teamwork, and camaraderie, and offer different programs and events throughout the summer for riders of all abilities. Learn more on the BYC website or Facebook page. their distinctive kits. 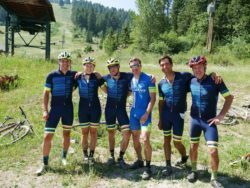 Their mission is to “Get fit, stay fit, promote cycling in Montana, encourage younger riders, and race competitively!” They participate in many races, locally and more far-flung, and host a series of exciting cyclocross races at Lindley Park every fall. Learn more on the Rockford Cycling website or Facebook page. What started as a few women who enjoyed riding together has turned into so much more! 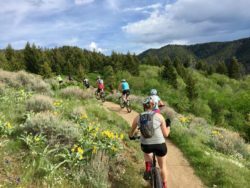 Bozeman Pedal Project is a group for women riders looking to enjoy some time on their bikes with other like-minded women. Since then, the group has grown to include guys as well. All riders, regardless of ability, are encouraged to join their weekly road or mountain bike rides.  Check their events calendar for upcoming skill clinics focusing on mountain bike maneuvers, bike fittings, road strategies, trail etiquette, cyclocross, and more. Learn more on the BPP website.